Pair Quiz. Help each other to navigate. The (peak) is 3776 meters above (sea) level. Mount (Kita) is the (second) highest mountain in Japan. The (Southern) Japan Alps are also (known) as the Akaishi Mountains. 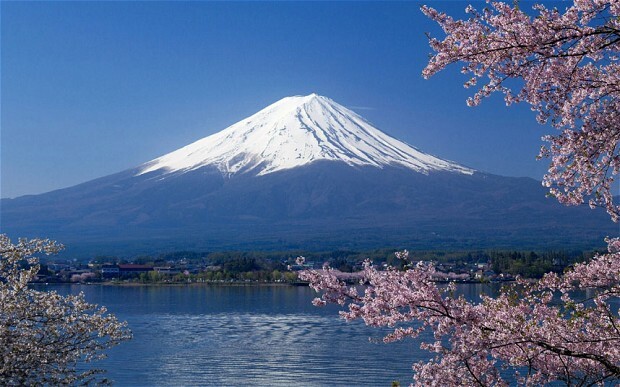 Mount Fuji has a (volume) of 1400 cubic (kilometers, kilometres). 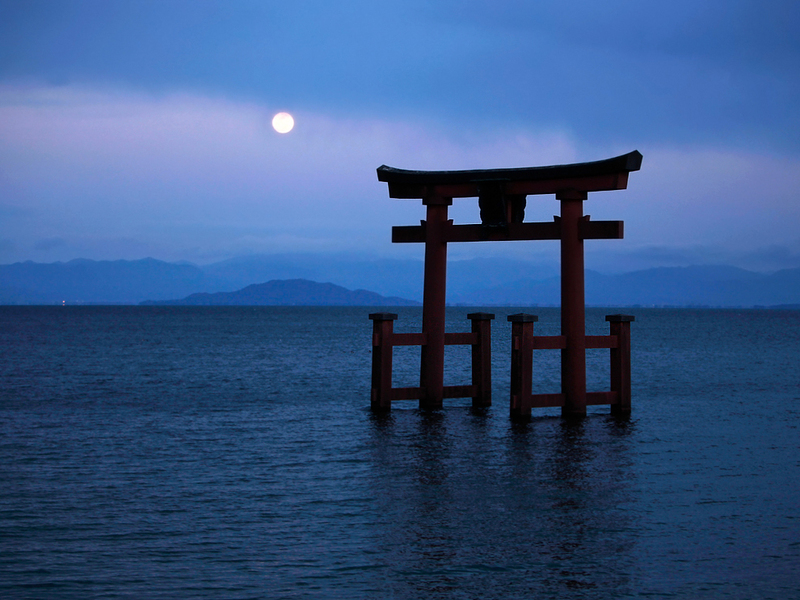 Lake Biwa is the (largest, biggest) freshwater (lake) in Japan. If you walk around the (bottom, base) of Mount Fuji, you will walk a (distance) of 153 kilometers. The (area) of land inside the Yamanote Line in Tokyo is about (65, sixty five, sixty-five) square kilometers. Mount Fuji is located on the (island) of (Honshu). 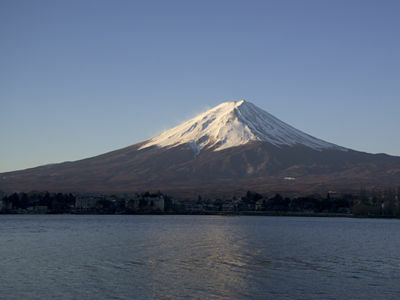 Mount Fuji is estimated to (weigh) about one hundred billion (tons, tonnes). Mount Fuji lies about (one, 1, a) hundred kilometers south- (west) of Tokyo. Mount Fuji (straddles) the boundary of Yamanashi and (Shizuoka) prefectures. 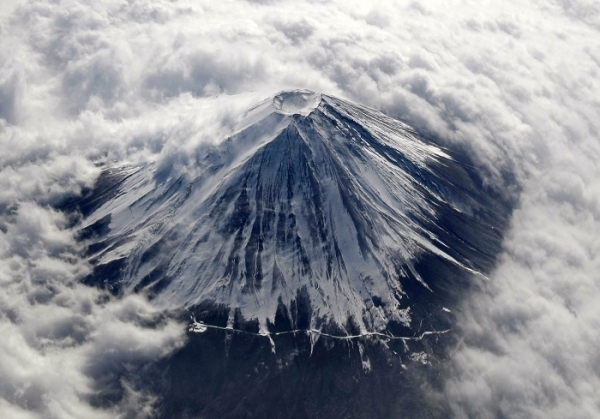 Scientists claim that the (pressure) in Mount Fuji's magma chamber is (higher, greater) than it was in 1707. Look at the picture and describe it to your partner. Do you have the same picture, or different? Look at the pictures and describe them to your partner. Do you have the same pictures, or different? Look at the pictures. Do you have the same pictures, or different? 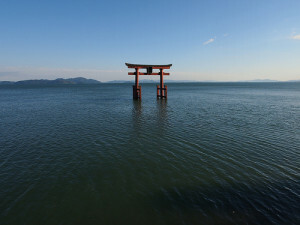 The peak is 3776 (meters, metres) above (sea) level. Mount Kita is the (second) (highest) mountain in Japan. The Southern Japan Alps are also (known) as the (Akaishi) Mountains. Mount Fuji has a (volume) of 1400 (cubic) kilometers. 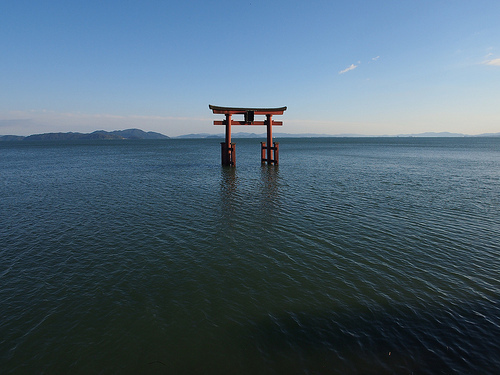 Lake Biwa is the (largest, biggest) (freshwater) lake in Japan. If you walk around the (bottom, base) of Mount Fuji, you will walk a distance of (153, one hundred fifty three, one hundred and fifty three) kilometers. The (area) of land inside the Yamanote Line in Tokyo is about 65 (square) kilometers. 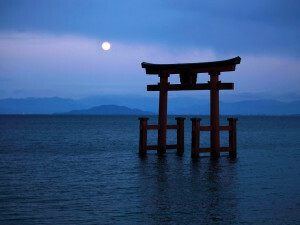 Mount Fuji is (located) on the (island) of Honshu. 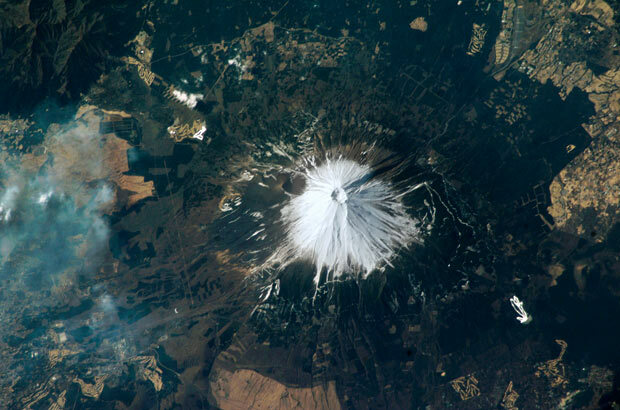 Mount Fuji is (estimated) to weigh about one hundred billion (tons, tonnes). Mount Fuji lies about (one, 1, a) hundred kilometers (south)-west of Tokyo. 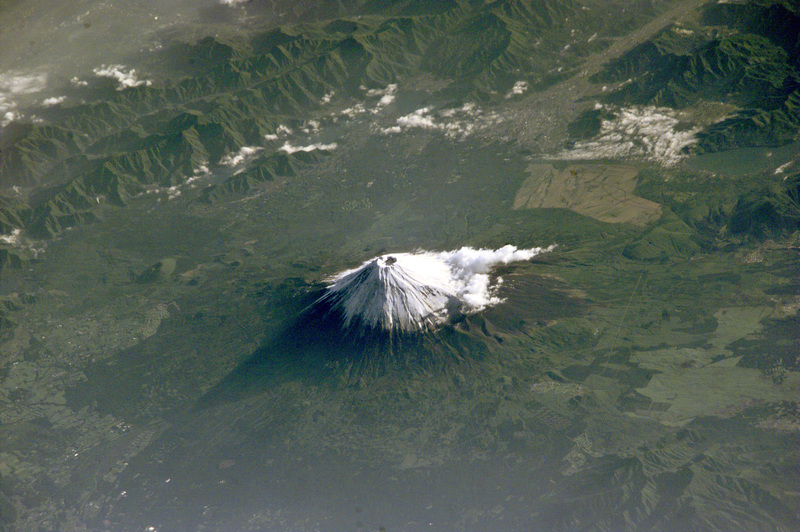 Mount Fuji straddles the (boundary) of Yamanashi and (Shizuoka) prefectures. Scientists claim that the pressure in Mount Fuji's (magma) chamber is (higher, greater) than it was in 1707. Look at the pictures and describe them to your partner. Do you have the same picture, or different?